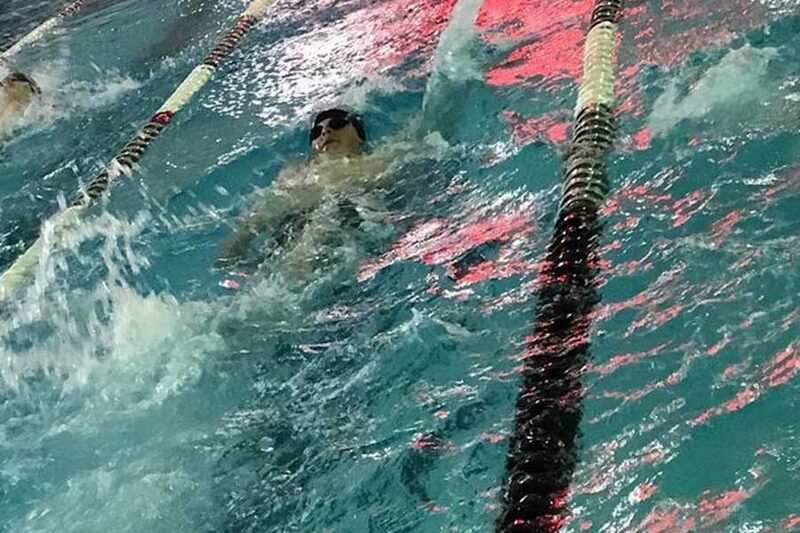 Junior Marshall Perryman swimming backstroke. 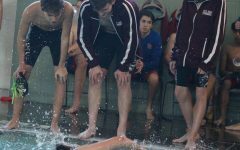 This year’s Western Athletic Conference (WAC) for boys swim was held in Garden City on Friday, Feb. 9. The meet was originally scheduled to be hosted in Hays on Thursday, Feb. 8, but was rescheduled due to inclement weather in Hays. Hays placed fourth out of five teams overall. Perryman said he wasn’t very impressed with how the team did at the meet.